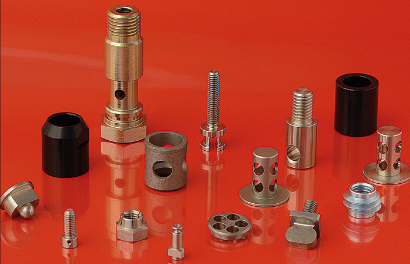 We manufacture precision turned parts for the hydraulic industry. We have specific know-how to produce complex parts of a very high quality: irreproachable surface condition, flawless deburring, conveyor and packaging suitable for fragile parts. Our experience and expertise are put at the service of our customers in the hydraulic sector allowing them to become more competitive. Our modern and innovative machinery allows us to produce parts for the hydraulic industry made from steel, stainless steel, brass as well as all types of non-ferrous alloys. Cleanliness of parts is ensured by means of our ultrasonic washing station. 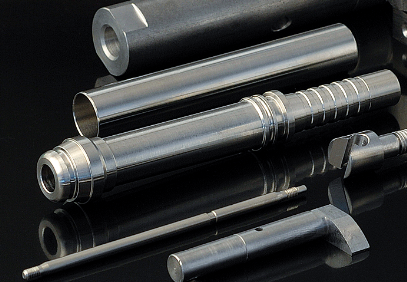 Contact us for your hydraulic sector precision turned parts.